An integrated platform powered by an artificial, neural, or machine intelligence can shift through vast data resources to provide usable intelligence. We live in a connected era. Admittedly, few people have actually fitted light bulbs that connect to the Internet. However, more people have smart TVs today than ever before. Our watches, tablets, phones, even some of our fridges, are connected to the Internet. You can even buy door locks, office blinds, air conditioners, panes of glass for office windows, dimmer switches, and more that connect to the Internet to ultimately be remotely controlled or feed data to the machine. It's really convenient and helpful in many ways but hyper-connectivity also presents a few issues. First, a lot of stuff is connected and can be hacked by people who would use its very tiny computing power or simple connectivity as part of a bigger plan to steal information, destroy infrastructure, or blackmail a business. Second, all of these devices serve to generate and transmit a ton of data. That data could be useful if we can sift through it all, cull what's useless to our purposes, but retain the rest and also work with it to create information, improve it to create knowledge, and even apply some creativity to arrive at wisdom. The first problem, the security risk, is the result of the sheer number of devices out there, their often limited capabilities, how workers also need some of them to join and drop from networks at various times and places in the network architecture, and what data must be created, stored, accessed and deleted, by which devices, operated by specific roles-based personnel, and also by which customers, partners and suppliers. It's a massively complex world for IT administrators traditionally accustomed to known devices within perimeter firewall and anti-virus security. The second can require a little creativity. People use social media channels, such as Twitter, to hold conversations, note events around them, share pictures and videos, demonstrate their achievements and so on. Artificial intelligence isn't always a brilliant mastermind that realises humanity is a virus to be eradicated. We also have connected transport management systems, such as busses, trains, turnstiles, ticketing systems and a bunch of similar stuff. And emergency services are connected, such as individual firefighters and police, as are even their weapons and vehicles these days. The city's personnel records can also be connected. Traffic lights and CCTV cameras have also long since been looped in. All of those systems contain or generate data. Separately they hold dubious value. I mean, seriously, how valuable is one person's Twitter post? Or that a thermometer registers rising temperature? Or that a CCTV camera's vision is obscured or blurred? Or that four personal cop radios are located at the intersection of two streets with their vehicle, which contains riot gear, closer than 10m away? And that one fire engine is down for repairs but two others are recently serviced and ready for action with 15 firefighters ready to roll? Nobody even knows all of that information. It sits in a bunch of disconnected computer systems, if anywhere. But, piece it all together, meaningfully, and very quickly you can stop a dangerous situation getting rapidly worse. It's the kind of job that could keep a gang of tens or even hundreds of screen jockeys busy for hours every day. But it's also the kind of job that a single, integrated platform powered by an artificial, neural, or machine intelligence could shift through without breaking a sweat. Now consider that a Twitter user's post shows a fire on a rail platform, the nearby CCTV camera is obscured by swirling smoke, the thermometer registers a fire 50m away indicating rapidly spreading flames up a rail tunnel, four nearby police personnel can divert pedestrian traffic and deal with immediate crowd control situations, enough firefighters with the right equipment can respond to the blaze and the system can double-check that all emergency services personnel are trained to deal with such a situation, traffic lights can help deal with traffic flows and congestion near the affected area, and additional CCTV cameras can feed live views to control room controllers. This is a significant scenario for two reasons: it demonstrates the need to connect everything through a single, intelligent platform to augment people's skills and enable agencies to collaborate for effective management. And it's not just possible today but it's actually already operating. So, while the connected era gives us devices of dubious value, such as a connected egg tray, a connected water bottle that alerts you to replace the filter, and even a connected toothbrush, it also gives us unquestionably advantageous opportunities and the intelligent platforms that push the value quotient. Artificial intelligence isn't always a brilliant mastermind that realises humanity is a virus to be eradicated. Machine learning isn't necessarily Terminator screaming back through time to destroy us. And neural networks don't have to represent a biological processor hell-bent on cleansing Earth of our plague-like over-population. These technologies today are, in fact, embracing the hyper-connectivity of the digital era to support innovative solutions to many of the problems faced by humanity. 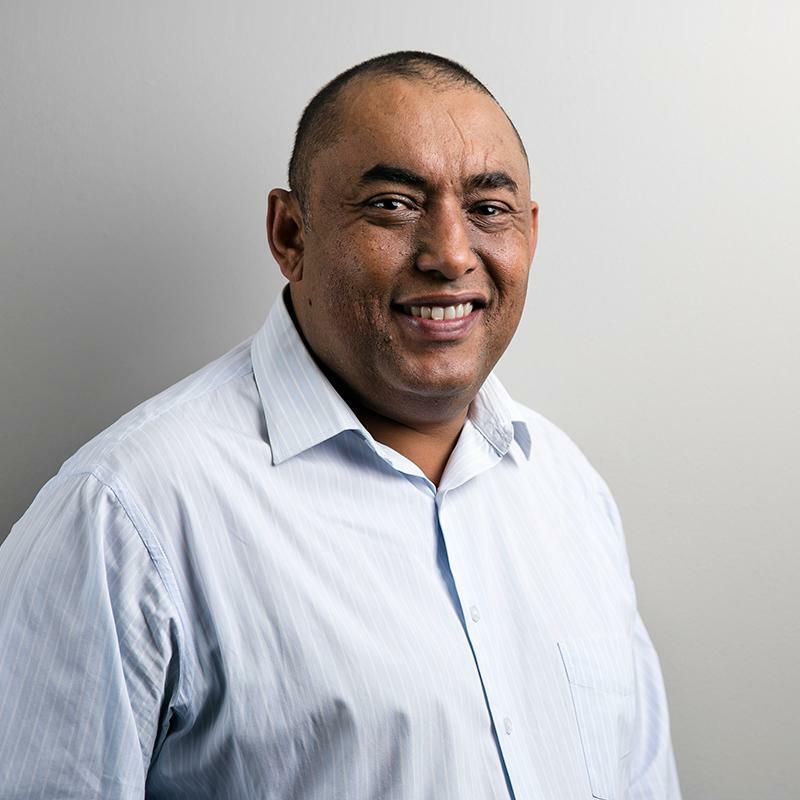 Mark Harris is chief marketing officer of NEC XON and has 30 years of experience in the industry leading and maturing the business development capabilities of ICT operations. He is the fulcrum of the marketing operations of NEC Africa and XON after the two organisations came together in 2018 to provide consulting, technical, support services and fully managed services to help keep customers relevant in the digital economy. 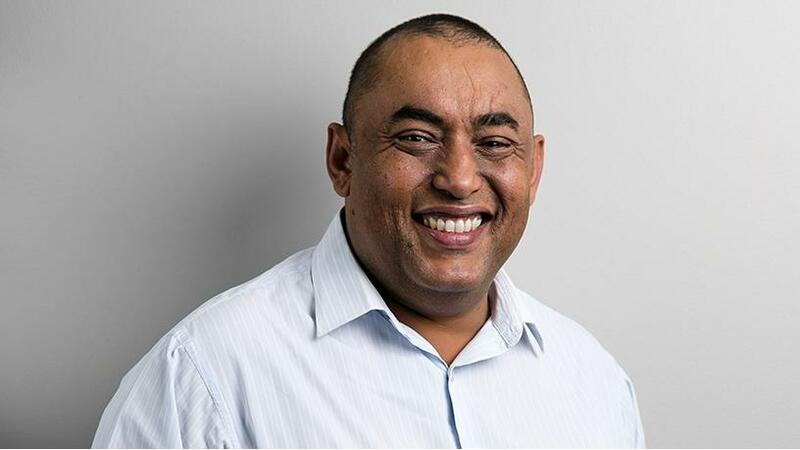 Harris was marketing director of XON for three years, national sales manager for three years prior to that, and headed up the solutions architect team, as key account manager, and as sales manager for key accounts, for 11 years at a major South African Internet services organisation. The business enables African organisations to fully explore opportunities for safe city, energy storage and generation, cyber security, telecommunications, retail, managed services, cyber defence services, and cloud (both public and private), among others in Sub-Sahara Africa. The business now has hundreds of employees, with offices across nine provinces of SA and in 16 Sub-Sahara Africa countries.